Potomac Pediatric Dentistry has the proper skills & training to help any child through teething. Schedule your appointment today (703) 221-4040! Good oral health habits are best incorporated during the back to school season. When taking your child for back to school a dental visit, keep this in mind. Trying to get kids to see the fun side of dentistry can be like..pulling teeth! 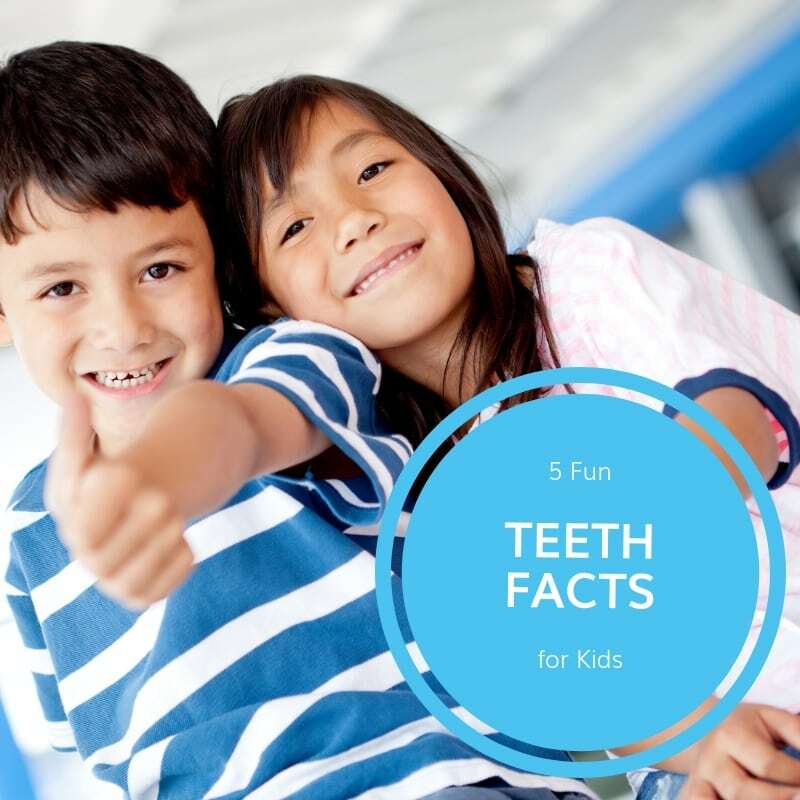 Here are 10 fun dental facts for kids! Contact us with any concerns or questions (703) 221-4040. Here we’ve put together a guide to help you & your kids stay on track with hygiene & good summer dental care. Contact us with any concerns or questions (703) 221-4040. What is tooth eruption? When will it occur? Dr. Le reviews what you can expect & what to look for. Contact us with any concerns or questions (703) 221-4040. Is Mouthwash Safe for Your Child?